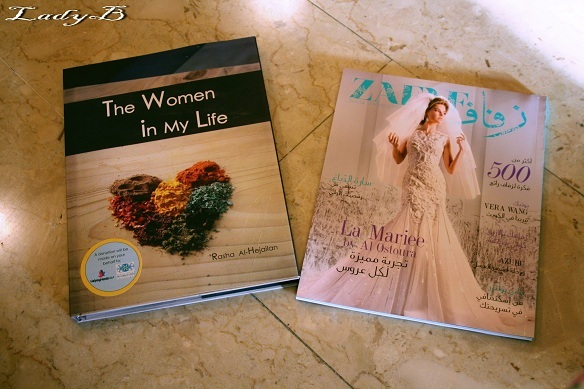 " The Women in My Life" a cookbook with a story which came along with Zafaf Magazine latest issue and the good news is that you can recieve a copy of this lovely book if you subscribe for a year with Zafaf Magazine . More about the author, Rasha Al Hejailan; a Saudi woman, who spent her life moving around due to her father’s job, and ended up, married with two kids and living in Kuwait. Her book was born when she decided to contact all the women in my life who she’s lost contact with, and ask them to donate their ‘signature’ recipe that I would include in a collaborative cookbook. 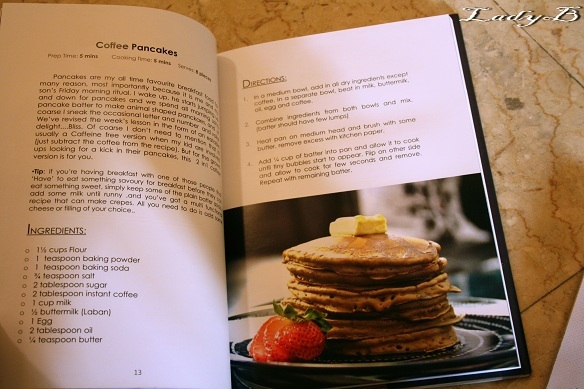 The first half of the book are the author’s recipes and what they mean to her, while the second half of the book are recipes from the women in her life. This cookbook or what we like to think of as a ‘recipe journal’ is unlike a conventional cookbook. 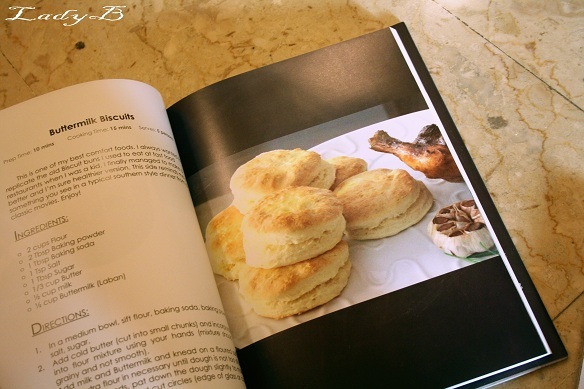 It has a personal touch whereby you feel like you know the owner of the recipe. I managed to try out the coffee pancakes recipe which turned out to be splendid !